I'm not sure, the frog is blocked, but this looks like a flanged rail/flat wheel line. I would not have thought that style would have been used as late the the shay looks fairly modern (1880-1900). 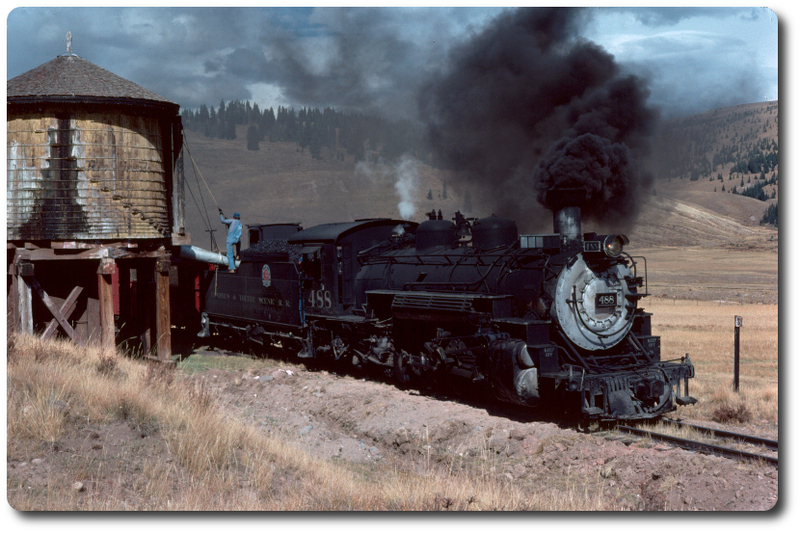 However, double flanged shays using logs as rails were also used late into the railroad hey-days.